5th August 2017 is deadline to file Income Tax Returns and this is extended last date for you to file IT Returns. So if you did not file ITR then you can e file your tax returns by 5 August. On other hand there is option for Income Tax Return Rectification Request also. On this page you learn steps for raising this request at official site. What is revised return under Income Tax? There is revised return in Income Taxes and this is one of the important things that you should know. As it is under filing revised return of Income Tax under Section 139 (5). Generally assessee files revised return of Income Tax. And it is only before expiry of one year that is before Relevant Assessment Year ends. Or it can even be before assessment completes. While authorities count as to whichever is before. Authorities name it as e file ITR rectification or even revised return of income tax. Besides you must specify all details correctly. While it is necessary for you to follow proper procedure to know how to make ITR rectification request. Know why should you meet 5 August deadline to file ITR. After authorities validate or after verification of acknowledgement number is over you should specify ‘rectification request type’. You find this tab below PAN, assessment year, prior communication reference number and prior e filing acknowledgment number. Apart from this you must specify reason for rectification or clarification. You may even select this reason for correction. There is option for people / tax payers to select any four of these options. This is also maximum number of options that you can select from. Therefore you have to be careful when you are selecting these reasons. There are also about 21 reasons for rectification process and there is last option ‘others’ as well. Besides there are some cases when you find some more sub options after selecting options from list. In case you select ‘No further data correction required. Reprocess the case’ then you have two more options. One of them is Tax Credit Mismatch while other one is Tax / Interest Mismatch. Here you select checkbox which requires re processing. Later you click ‘Click here to view 26 AS details’ and ‘Click here to view Tax Credit Mismatch details’. These tabs help you to check 26 AS and Tax Credit Mismatch details. When you think that every thing is okay then you click ‘submit’ button. Later you click ‘ok’ as this submits your rectification request. Therefore it is very simple process that you follow to correct your ITR returns application. Also know how to register for GST online. Note: This website provides information on GST. 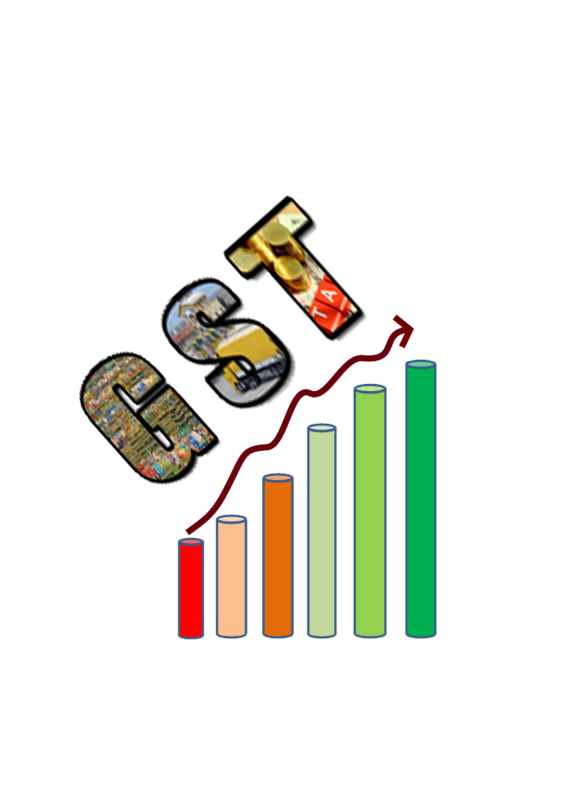 We do not provide any GST related services. We also do not ask for Personal Information or charge any fees for information provided.